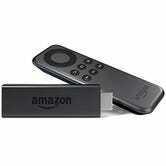 Don’t have a Fire TV Stick? You can get a refurb for $35, or a brand new one for $39. 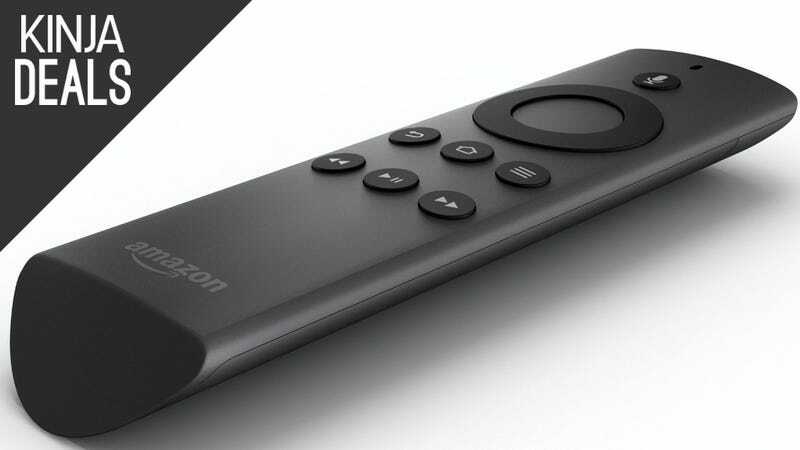 Note: This remote comes standard with the full-sized Fire TV; it’s only really necessary for Fire TV Stick owners.